Losing 129 pounds on Season 11 of NBC's "The Biggest Loser" meant Olivia Ward had to reach deep down inside to find her ultra-powerful motivation. She had to decide to make a change and sustain that change forever. She was ready. 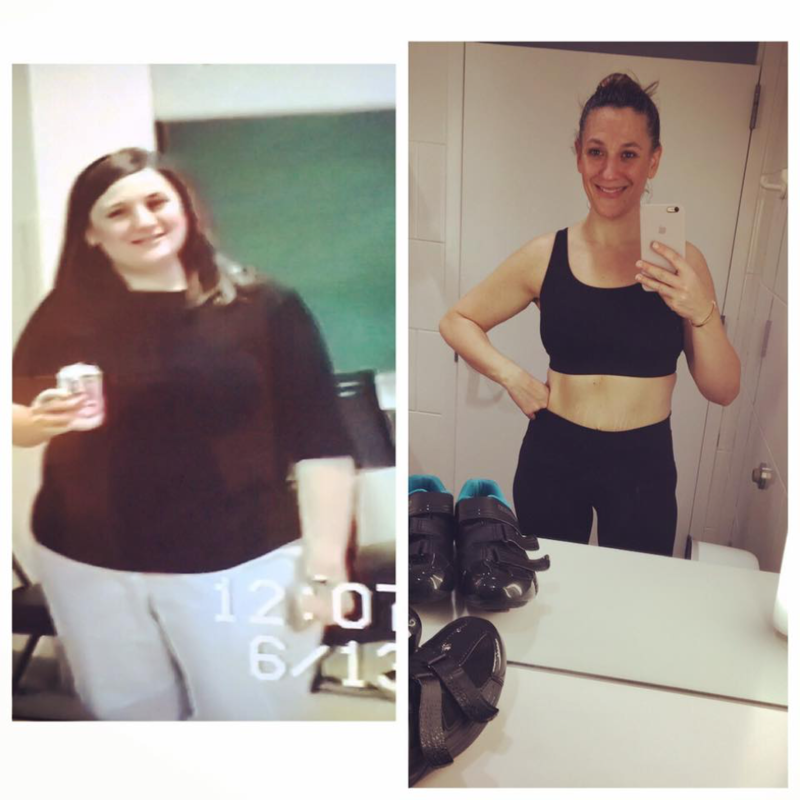 Tired of carrying around excess weight, both physically and psychologically, Ward unlocked her incredible potential and lost the weight over 22 weeks. She's kept it off since October 2010 by doing what she needs to do, no questions asked. Now Ward gets up every day and puts herself and her health first. "The freedom I gained by letting go of a 'it's so unfair that I have to do this’ [feeling] meant that now I get to move my body this many minutes, thisway," says Ward in a HealthCentral interview. “I'm not a prisoner in my own flesh, and I don't have to look at every meal now and feel guilty about eating it." Want to do the same? Our three experts will help you motivate yourself, then celebrate. 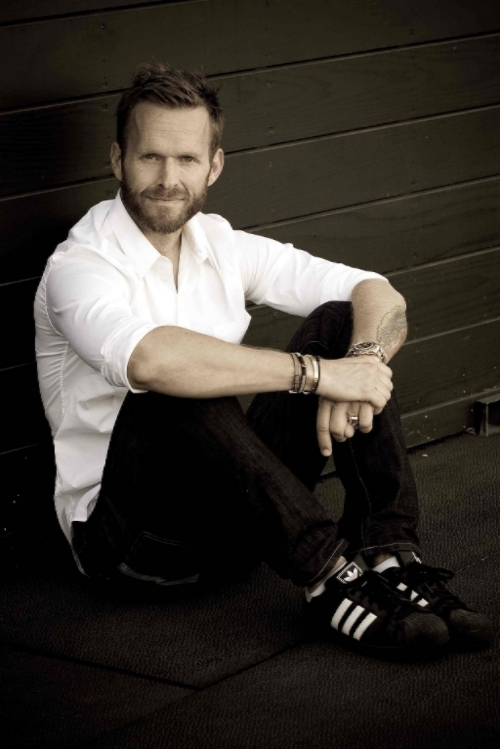 Bob Harper is a health and fitness coach, host of "The Biggest Loser" and survivor of a near-fatal "widow-maker" heart attack. He is also a photographer and author. His new book, "The Super Carb Diet," will be available starting December 2017. Harper told HealthCentral that he could have paid more attention to his genetics and to subtle warning signs before his heart attack in February 2017. But he remains undeterred in his mission to help others achieve their dreams of fitness and leading a remarkable life. He can't do it for you. "Not ready to make change for your own good? There's nothing anyone can do — no book, no movie can help it. It must come from within. Go get it," says Harper. Be your own best friend. "When it comes to motivation, a lot of people need that wake-up call," he says. "It's about self-worth, about saying ‘I'm worth having good health, worth taking care of myself, and having the body that best suits me.'" Set kind goals. "We're a work in progress from the moment we're born until we pass," Harper says. "Setting goals keeps us on track, but try to be kind about them. Maybe you make sure you get all your steps in. Maybe you eat good food today. Don't look too far down the road — focus on today; the here and now." Be aware of that other you. "Acknowledge the little demon, that inner voice that wants to sabotage you. That helps you help dilute its power," says Harper. Make change part of you. "Like Olivia, when you realize what you're doing in life doesn't work and you get on board, you'll think about your goal constantly,” says Harper. “It will become part of you." Appreciate life. "My life has changed since dropping dead on the floor," Harper says. "I realize how sweet and precious life is. I don't get bogged down in the small stuff, [or] so wrapped up in the drama. Break out of that and out of those patterns of self-defeat that allow you to fall back into old ways. Your life can change on a dime." Be nice. "We are all on the same team,” says Harper. “What a great feeling to find compassion for each other even if we don't think alike. We have each other's back." Make the most of it. "When I came home, I was told I couldn't go to the gym or work with a trainer," says Harper. "I could do one thing: get outside and walk. So, I do that with my dog and my book on tape. It's my time for myself, and it clears my head and motivates me." Look beyond. "Before [my heart attack], working out defined me. But I've realized it doesn't have to always be the main thing in my life. Other things are also very rewarding and motivating." Harper says he's still highly motivated about his fitness and well-being. He goes to spin and yoga classes, he meditates, and does a modified version CrossFit. The co-developer of the self-determination theory, Richard Ryan, Ph.D., says in an interview with HealthCentral that it’s possible to lack motivation to get fit because you have the wrong motives. If you think you have to versus you want to, that's the wrong approach. "Maybe you're feeling pressure from the outside — from your doctor or your partner," he says. “If you start because of that, I guarantee it won't last." Dr. Ryan’s research has found that experiencing enjoyment and feeling competent at what you're doing can spur intrinsic motivation and greater adherence. As can simply being challenged and developing skills. Find the right activity. You may want to exercise to have more energy and vitality, and that's great. But to do that, you have to like what you're doing. So, find your perfect match and have something to look forward to. Find the right people. "Affiliation and social engagement are also important," Dr. Ryan. If you have low motivation, lean on your fitness partner to get you over the hump. Follow the right plan. Like Harper, Dr. Ryan feels that achieving something doable is critical to long-term success and accomplishment. Set yourself up for achieving your goals. If something is in your way, be honest with yourself and identify it. Be reflective about why you haven't done it and how you can do it — and don't yell at yourself. Be prepared. If you want to run a few days a week, make sure your running gear is ready to go. Set a time that fits your schedule and lifestyle so you can actually get it done. “You have this brief moment in time to be extremely selfish and focus on your needs,” says Ward. “Let your body lead the way, and it will put your mind at ease." This isn't just physical, but also mental, spiritual, and soulful. "Don't worry about the body size next to you on that bike, or about what that person is wearing. Be confident and just spread your wings," she says. When you are confident, it impacts more than your workout. "You'll walk out of that room and make better choices, form better relationships," Ward says. "You'll be prouder and stronger. That also has nothing to do with the number on the scale, but everything with how you feel."